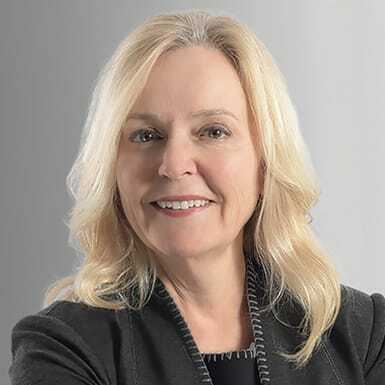 Lesley Gallinger holds an M.B.A. from the Schulich School of Business, a CPA (CMA) designation from the Institute of Professional Accountants of Ontario and a CPA (Certified Public Accountant) designation from The Board of Accountancy of Illinois. Lesley also holds both the C.Dir and A.C.C. certifications from The Director’s College and an Advanced Trust Management Certificate from the IFEBP. Currently Lesley is the Vice President of Corporate Services and CFO for the Electrical Safety Authority. She also serves as an Independent Director and Chair of the Pension Committee for Plexxus, a Director of the Municipal Property Assessment Corp. (MPAC), a Director of Hamilton Utilities Corporation (HUC), and as a Director and Chair of the Audit Committee of Nuclear Waste Management Organization.